This week marks National Lutheran Schools Week, an annual celebration that provides the network of more than 2,000 LCMS preschools, elementary schools, high schools, and universities throughout the nation with the opportunity to publicly proclaim and celebrate the good work happening with our schools. Lutheran schools have a reputation for offering high-quality education and are amazing incubators of faithful witnesses of God’s love. At all levels, Lutheran education teaches and lives out the Gospel message of God’s salvation through Christ. Here at CUW, this Gospel focus is woven into the fabric of all that we do. We recognize the fruits of this mission in our feeder schools as well through the amazing students they bring to our campus. In honor of National Lutheran Schools Week this year, Concordia took some time to round up a few of the CUW students who are proud products of area Lutheran high schools. 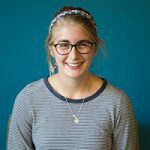 Related: Get to know some of the other CUW students who are proud products of Lutheran high schools in the Milwaukee area. Here are just a few reasons Henry Jensen loves Concordia and why he encourages his Martin Luther classmates to consider CUW for their college education. Interested in Concordia? Visit the campus Feb. 6 during our Lutheran High School Visit Day. Learn more here. Q: Why did you choose Concordia University Wisconsin? When I was in high school I had no idea what kind of college was right for me. My senior year I was deciding between two very different schools, Marquette and CUW. 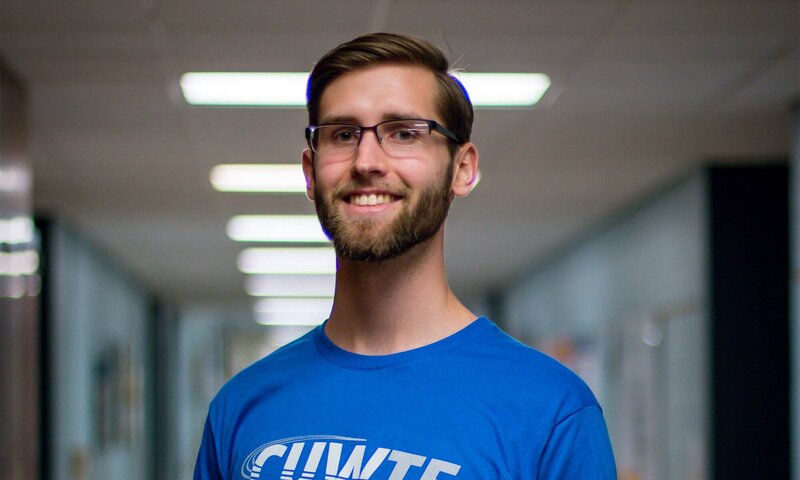 I ultimately decided CUW because of all of the opportunities that it would provide me. CUW has given me the chance to do things that I could never have in other universities. I’ve participated in two different sports (football and track), gotten to know all of my professors personally, been involved in multiple clubs, worked multiple jobs on campus, and been able to strengthen my faith in daily chapel and church services. Q: Why should someone else from Martin Luther consider CUW? The number one reason I would encourage other students to consider CUW is because you have the opportunity to be so much more than just a student. If you make an effort to be involved, there are countless ways to enrich your college experience. You can join a sports team, a choir, a band, a club, or a bible study to name a few. The majority of students at CUW are involved in one or more of these things. The amount of involvement among CUW students makes for a close community where lasting friendships are easily made. Q: Name one thing fellow Lutheran high school alums have to try when they become a CUW Falcon. First of all, anyone who decides to become a CUW falcon should get involved in a group or club. Specifically, I think that everyone should try to join a bible study. There are a variety of bible studies on campus which meet throughout the week. Even those with busy schedules should be able to find a time that works for them. They’re a great opportunity to strengthen your faith with other students that are going through the same experiences as you. It’s also an excellent way to make friends. Q: What is a CUW “myth” you’d like to debunk? Some people might think that since CUW is a lutheran university it tries to force God into your life. I’ve noticed that that isn’t the case. CUW does provide plenty of opportunity for students to get involved in their faith lives. However, students get to choose how they want to be involved. CUW has worship services every Sunday, but students are free to worship elsewhere off campus. There are chapel services every weekday, but students are free to attend on the days that work for them.